Dr. Michael Nugent answers questions about Cosmetic Dentistry. Q: Do all your patients who have cosmetic makeovers get the same kind of teeth? A: Absolutely not! Everyone has different facial profiles, mouths that are different sizes and widths, and a vast number of subtle differences. Each cosmetic dental makeover patient has a look they want for themselves. With Dr. Nugent’s cosmetic dental guidance we will work as a team to develop the perfect smile for you. Q: Will I have to get my teeth crowned to get rid of spaces between my front teeth? A: In most cases crowning teeth to correct spaces just is not necessary. Now with beautiful, conservative, natural looking porcelain veneers (porcelain laminates) I can easily make dramatic cosmetic changes. These changes include removing spaces, fixing cracked teeth, minor tooth straightening, and changing the color of your teeth. In some patients I can do “no prep” veneers like Lumineers. With Lumineers I can create a smile of your dreams and take off little to no tooth structure. Q: How can cosmetic dentistry improve the look of my smile? A: If you are feeling self-conscious about your teeth, or just want to improve your smile, cosmetic dental options are available. Q: Does teeth bleaching really work? 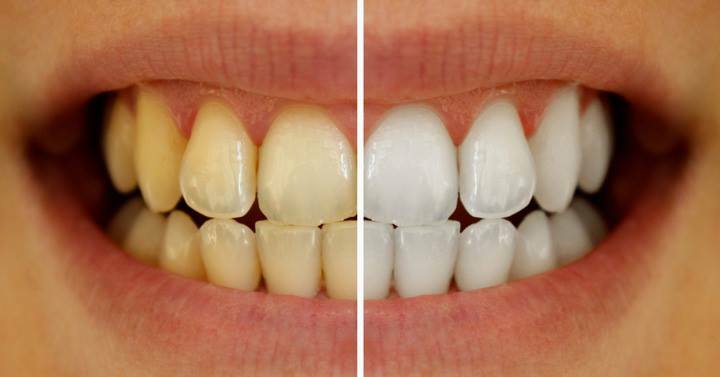 A: Yes, teeth whitening (teeth bleaching) is one of the easiest and most cost effective cosmetic dental procedures. Cosmetic Dentistry has become very popular due the many advances in cosmetic dental procedures and materials available today. Patients no longer have to be self-conscious about their smiles. Everyone should be able to have a beautiful healthy smile. Dr. Nugent is a Pasadena, Texas Dentist that is focused on Cosmetic, General, Implant, and Sedation Dentistry. He has been voted best dentist in Pasadena multiple times. 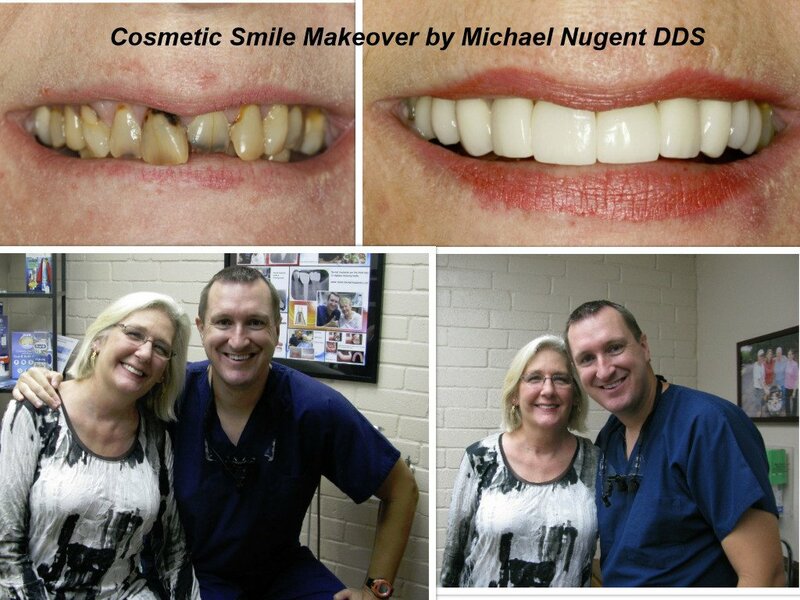 Let Dr. Nugent’s experience, passion and excellence in Cosmetic Dentistry work for you.